When the National Institute of Standards and Technology (NIST) issued the world’s first standardized monoclonal antibody (mAb) in July 2016, the exhaustively analyzed protein known as NISTmAb (NIST Reference Material 8671) was intended as a valuable tool for biopharmaceutical companies. 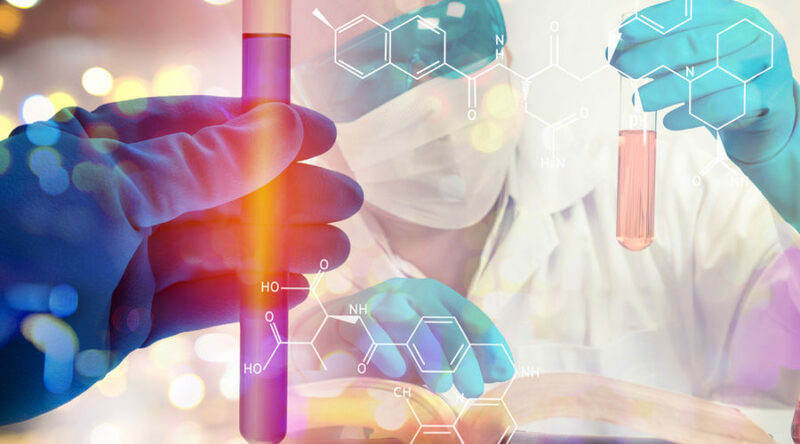 Its purpose: to help ensure the quality of measurement techniques used in the development and manufacture of biologic drug therapies for a wide range of health conditions, including cancers, autoimmune disorders and infectious diseases. Although the molecule has been precisely characterized, the current proprietary method for its production has not. Monoclonal antibodies are proteins manufactured in the laboratory that can target specific disease cells, viruses and other antigens (agents that trigger an immune response) for removal from the body or can be used to deliver therapeutic chemicals or radiation to select sites. Since the first commercial mAb was approved in 1986, their impact on medicine has been astounding. Today, five of the 10 top-selling drugs are mAbs with annual sales currently at $100 billion and expected to rise to $150 billion within three years. Quality control is not the only way that the NISTmAb cell lines will make a difference, Marino added. “Understanding how the NISTmAb is derived will enable investigators to look for ways to optimize the production of other mAbs or overcome commonly shared problems such as contamination or aggregation [protein clumping],” he said. Equally important, Kelman said, the knowledge and benefits gained from study of the nonproprietary NISTmAb bioprocessing system will be freely available and widely shared. “Researchers will be able to look at the broad issues currently facing manufacturers of mAb therapeutics with a system that is not proprietary; the NIST cell lines will encourage innovation and exploration that isn’t related to specific product development,” he explained.